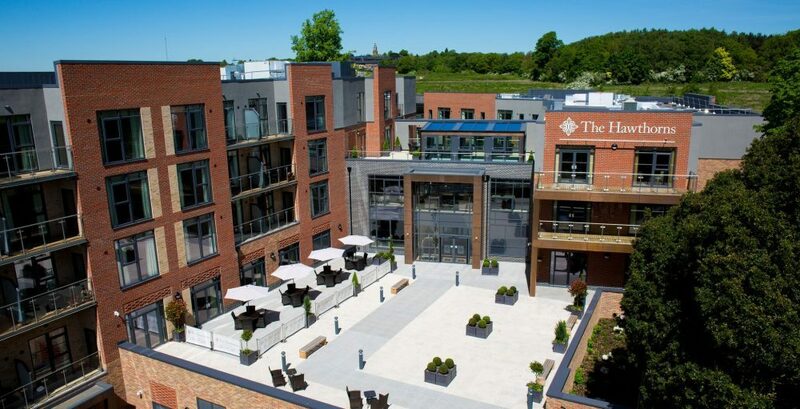 The Hawthorns Northampton is a VERY luxurious retirement complex that you can rent for as little as 30 days! With no long term tie-ins, its this flexibility that really sets it apart from its competitors. 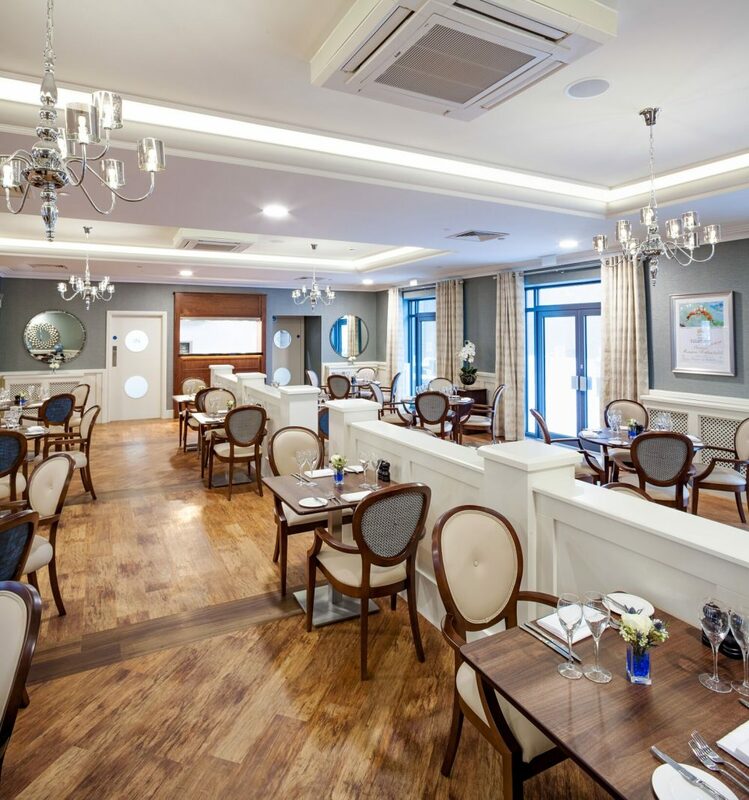 It offers the finest selection of studio, one-bedroom and two-bedroom retirement apartments, with an all-inclusive rental model that covers weekly housekeeping, property and garden upkeep, all fine dining and refreshments daily, plus your heating and hot water. 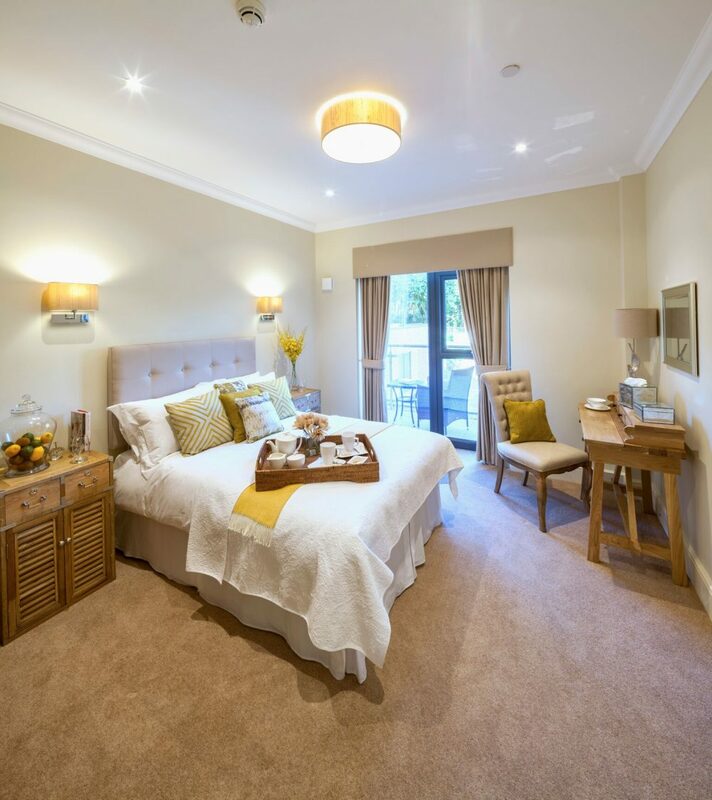 The perks don’t even end there, as the price includes all your Council Tax, wifi and daily activities – basically, rather a lot of your domestic requirements are covered! With extensive exercise classes such as tai-chi and a gardening club and gorgeous landscaped gardens, your mental and physical wellbeing will be in good hands (their sector leading well-being programme will ensure that). 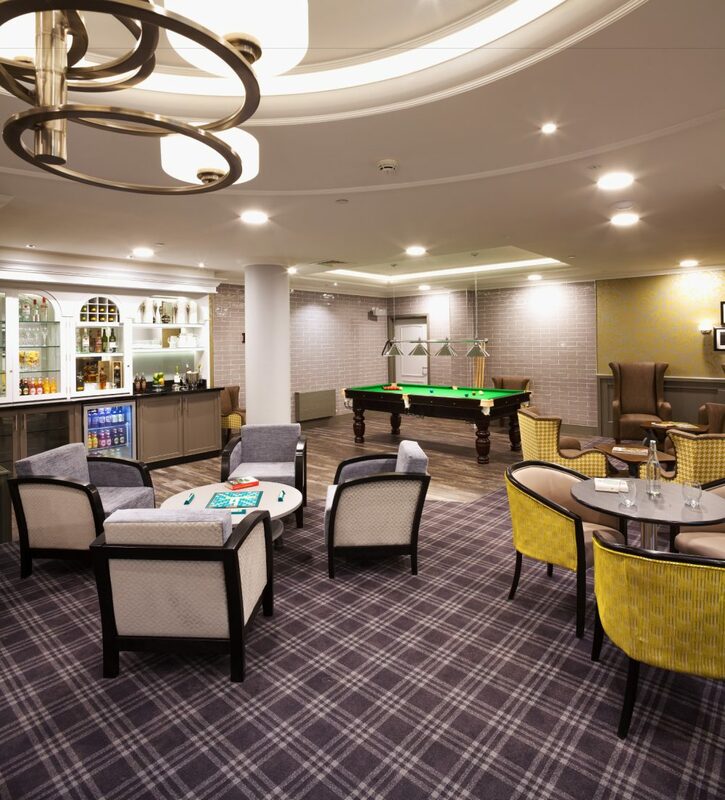 For those wanting other amenities, why not enjoy the hair salon, café, library and even snooker and cinema rooms? There is quite literally something to fill every second of the day: whether it’s adventuring outside, chilling in the cosy interior, or using the minibus service for a day out in Northants. Aside from all the fabulous activities on offer, The Hawthorns goes above and beyond to create a social calendar which is both exciting and busy! Whether it’s welcoming visiting entertainers or talks for the popular local history club, or group trips for a delicious Sunday roast at the local hostelry, Hawthorns gives you the choice to make new friends and memories. This is luxurious but comfortable living, all encompassed in an atmosphere of fun, friendliness and a sense of fostering every individual need. Oh, and did we mention cocktail hour..?